Most of us are familiar with IVF, In Vitro Fertilization, which is a means to help couples have children, by artificially implanting the woman with a tiny embryo to achieve pregnancy. Worldwide, there are millions of human embryos frozen in time because so many extra embryos have been produced by IVF labs. After a number of years, these human embryos are thawed and destroyed. At this time, there is very little, if any, state or national oversight of the IVF industry. Besides cloning, many experimental projects are taking place worldwide. Some projects seek to find ways to correct genetic code sequences which cause human abnormalities. Others ignore the ageless wisdom which states “Just because you can do something, doesn’t mean you should” and instead, seek to try any and all experiments on human embryos including 3 parent mixtures, animal-human mixtures, and so forth, in the supposed name of scientific research. This category is not as ‘active’ as others. Not as much is published for two reasons: cloning has many significant problems which have not been corrected, and since many experiments are of a more ‘rogue’ nature, they usually maintain a cover to avoid unwanted publicity. The attempt to produce absolutely identical living animals or humans by manipulation of the fertilized egg cell or zygote. Basically, a stem cell nucleus is implanted into the patient’s egg cell after removing its nucleus. The first successful clone was Dolly the Sheep. A major long-term problem that has been found is that cloned animals age quite rapidly. 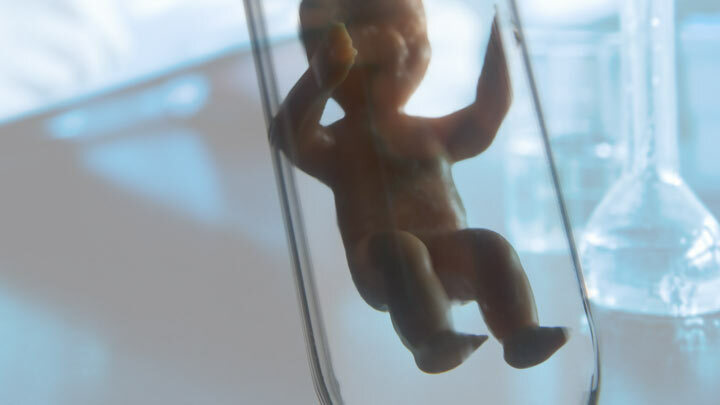 A major ethical issue with human cloning is that human embryos have been manufactured for this purpose and then these embryos have been destroyed to obtain their embryonic stem cells. Treating early humans as merely laboratory experiments to be manufactured and destroyed is a moral and ethical degradation of the innate value of every human life.